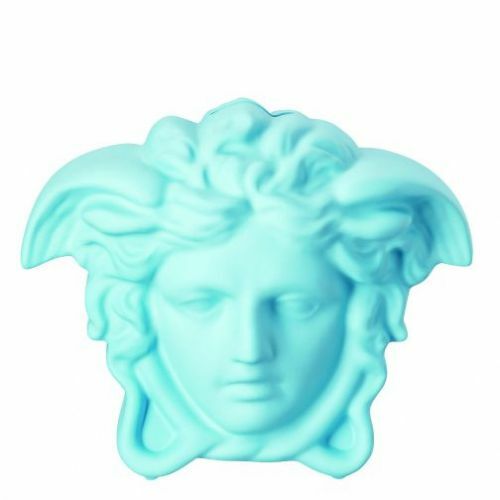 This beautiful porcelain bank, is a fantastic new addition to the elegant Rosenthal meets Versace Home collection. 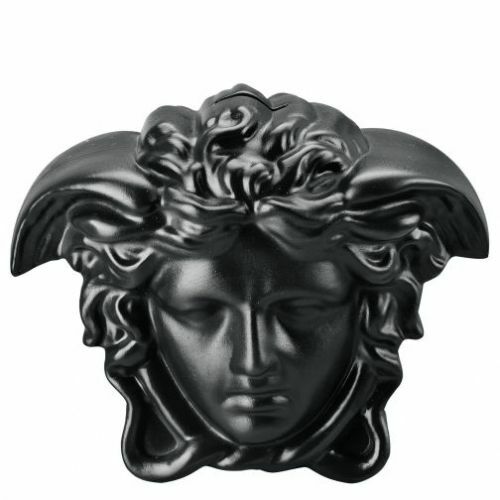 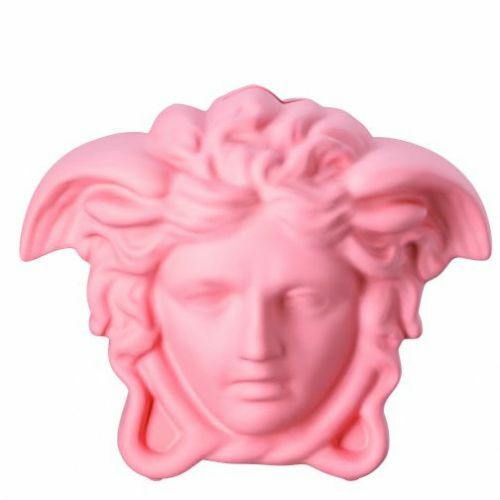 The Medusa Head shape is iconic symbol by Versace. 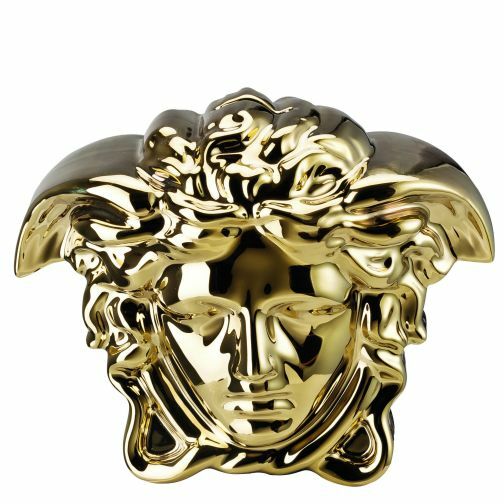 Break the Bank'- money box gold available to order from Luxury Dining.